TWO VERSIONS! 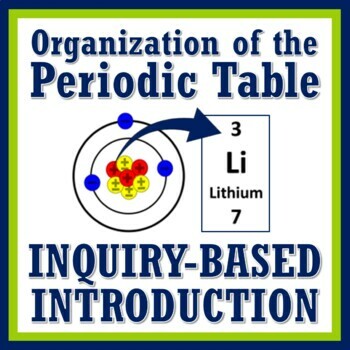 Use as an inquiry-based introduction OR a review activity of how to read the Periodic Table - perfect for middle school. 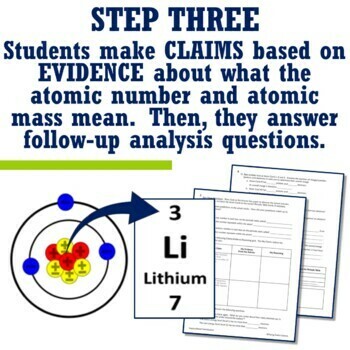 Both versions cover the following topics: atomic number, atomic mass, protons, electrons, neutrons, the basics of energy levels, and the basics of charges on atoms. 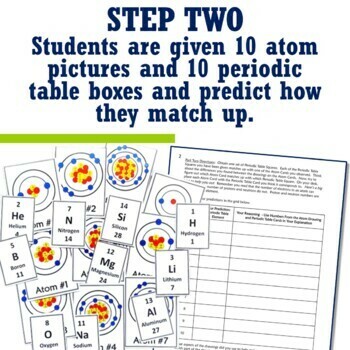 Atom cards are provided in both black and white and color. 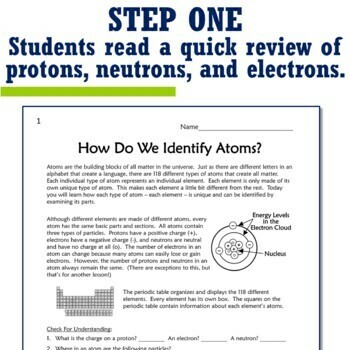 and the Pure Substance vs. Mixture Section of Our Store.